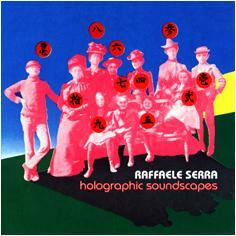 All the tracks on this release were composed, performed and recorded by Raffaele Serra in Winter 1999 at mekon Studio. In these 20 tracks we find Raffaele shifting around beats and rhythmic textures, and what a nice surprise it is! "Un Raffaele Serra abbastanza diverso"
"Cambio di direzione per Raffaele"